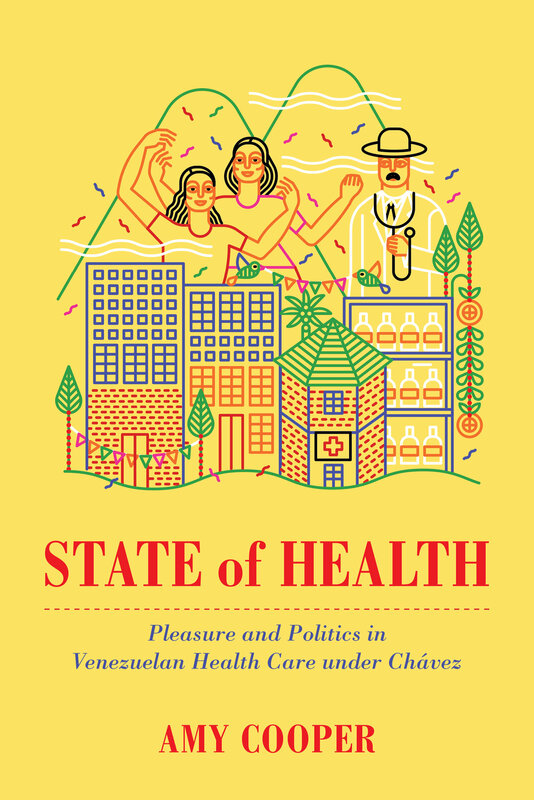 State of Health takes readers inside one of the most controversial regimes of the twenty-first century—Venezuela under Hugo Chávez—for a revealing description of how people’s lives changed for the better as the state began reorganizing society. With lively and accessible storytelling, Amy Cooper chronicles the pleasure people experienced accessing government health care and improving their quality of life. From personalized doctor’s visits to therapeutic dance classes, new health care programs provided more than medical services. 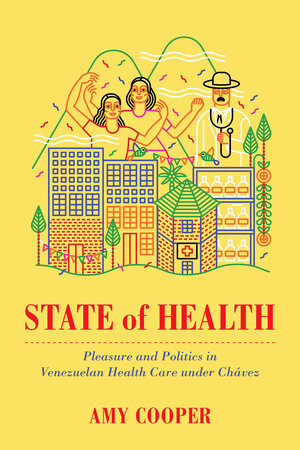 State of Health offers a unique perspective on the significance of the Bolivarian Revolution for ordinary people, demonstrating how the transformed health system succeeded in exciting people and recognizing historically marginalized Venezuelans as bodies who mattered. Amy Cooper is Assistant Professor of Anthropology at Saint Louis University.